Based on in-person training over the last 30 years, we have developed an e-learning series of programs designed for individuals or groups. 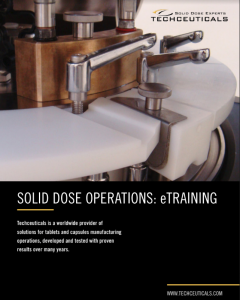 Thirteen individual segments walk each participant through the entire solid dose manufacturing operations step by step. Designed to watch and then watched again complete with quizzes and the final exam. The objective is to accelerate the learning process, reduce the learning curve, and put the entire team on the same page. 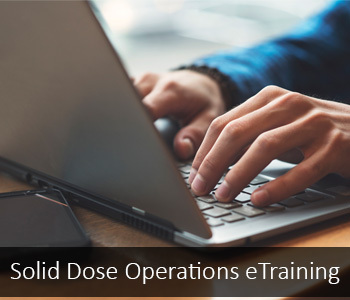 Using animated sequences, video, and photography to establishing effective procedures makes this training as close to hands-on real life training as anyone can get. The objective is to accelerate the learning process, reduce the learning curve, and put the entire team on the same page. 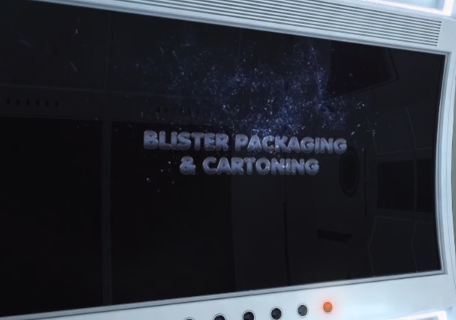 Each topic has been carefully developed to present the key elements of each unit operation. The participant will understand the theory of how things work in each unit operation ,and common practices used. Review the topic, take the test, and receive a certificate of achievement. This training series will compliment, and enhance ongoing training requirements. Each program can be viewed, and executed by individuals, or the entire team. 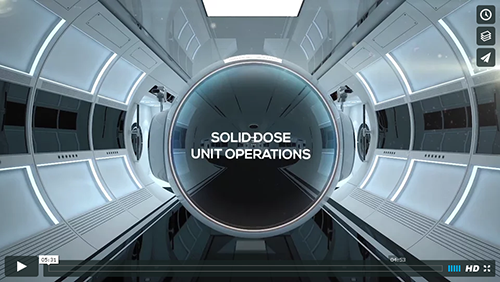 The result will be a better understanding of the theory of each unit operation with an emphasis on the “must haves” for solid dose manufacturing.